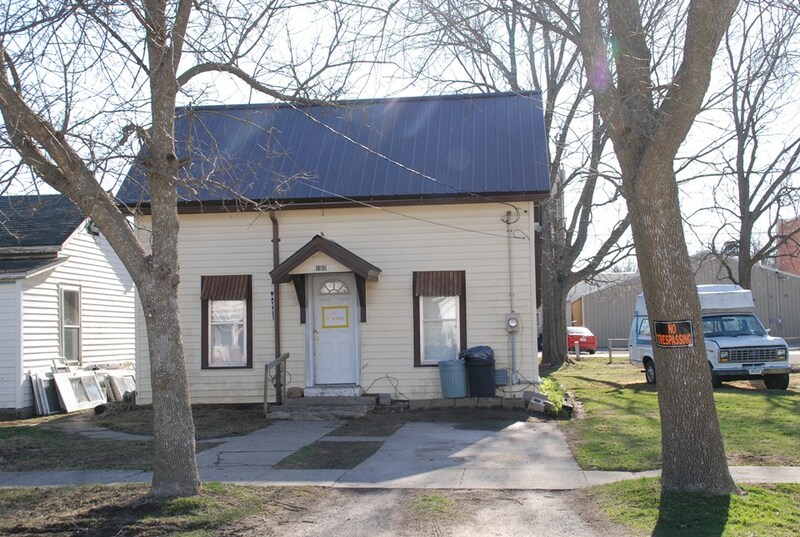 Rental property in Fayette. Currently under lease through Apr. 2019.